Hello & Welcome to NW SUP & Fitness! 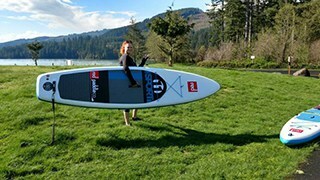 My name is Michelle Doty, and I’m the licensed Personal Fitness Trainer for NW SUP & Fitness. I worked hard to achieve my Fitness Certification thru NASM, a Nationally recognized Fitness Certification Training Program, so I could use my knowledge in Fitness and years of living a fitness lifestyle to help others reach their fitness lifestyle goals. I wasn’t always living a fitness oriented lifestyle, in fact as a grade school child I struggled with my weight and self confidence, so I know what it feels like to have low self esteem and poor self image. Around age 15 I started making the decision to become a more physically fit person. I did well, and dropped the extra weight and finished High School with a “gym body” and a much better self image. I always knew something was missing, that going to the gym for an hour just wasn’t getting me to the self confidence level that I wanted to be at. As a teen, working out once a day was enough, but as I got older I realized it was more about living a fitness lifestyle than just working out 5 days per week. I am so lucky to have a partner in my Husband, Jeremiah, who shares my enthusiasm for all things physically challenging. We played racquetball together, went on adventurous hikes, and I kept working out on a regular basis. Then we discovered Paddle Boarding, and it was exactly the fun & challenging hobby we were looking for to tie our dedication to staying fit and our goals of enjoying life together. 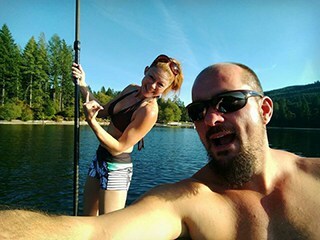 Paddle boarding has been life changing for us, there’s just something about being on the water together and paddling across a lake til your gasping for air that feels so “right” for me. I love that it has been both a fitness hobby and also a relaxing family hobby that both my kiddos have enjoyed very much. Traveling to new areas to “test the waters” has been a great excuse to get out there and live life to the fullest! Maybe paddle boarding isn’t the exact hobby to fit your fitness lifestyle, but whatever your goals & hobbies may be, we’re here to help. 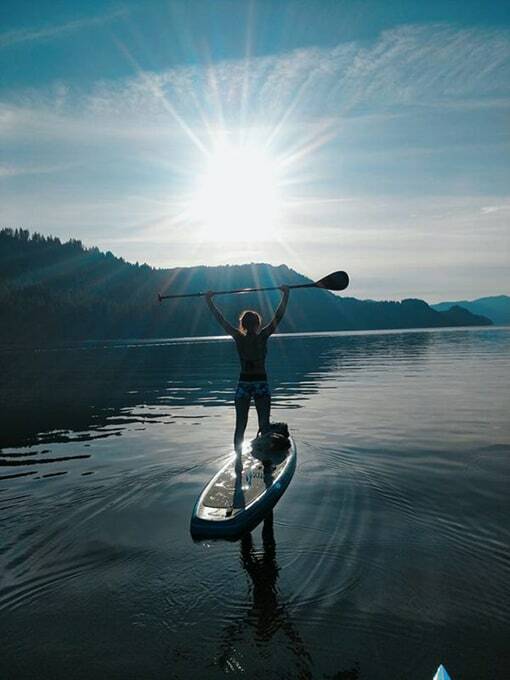 And if paddle boarding is your hobby of choice, than you’ve come to the right place!